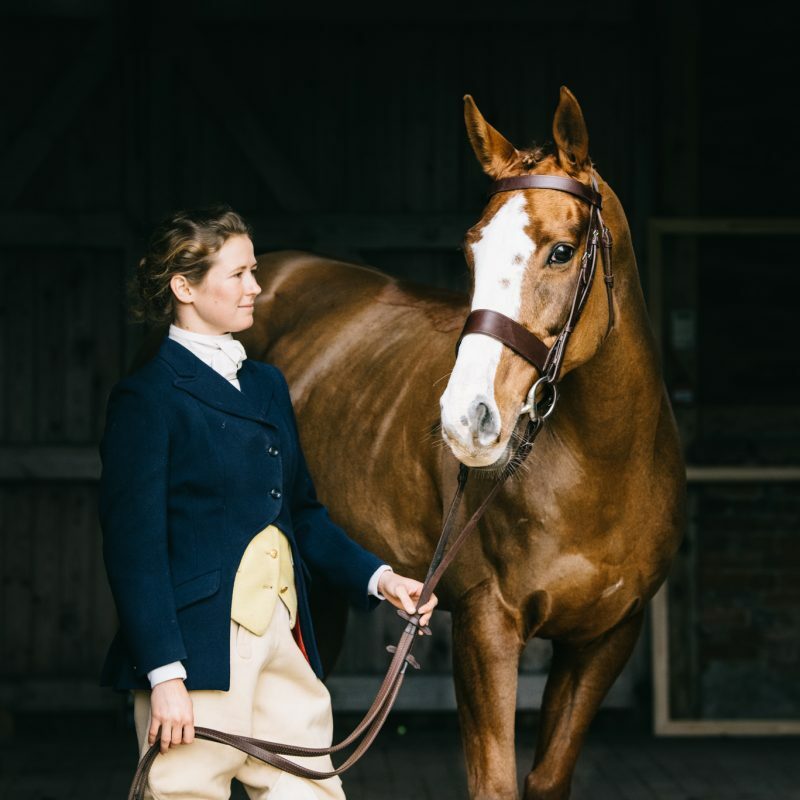 In May 2015 Tottie, Your Horse & Country and HannahFreelandPhotography all got together and offered one lucky winner the chance to win a fleece rug and a set of bandages for their horse, PLUS an equine portrait photo shoot with me! The lucky winner was picked by Tottie and this was Alice & Sparky, located in Essex. I traveled up to meet them in October (the first available shoot day) and spent a few hours getting to know and photograph the great duo. Alice was very excited to tell me that after loaning Sparky for some time, she was the luckiest of girls and her parents had bought him the week before! These two are such a special combination. Sparky certainly brings his name to his presence and Alice shines with him. I photographed the two together in and around their yard in Brentwood and then changed Sparky into his new Fleece and Bandages kindly sent from Tottie Clothing. I had an absolute blast with these two and I’m looking forward to watching these two together in the future. Here are just a few from our shoot together. If you would like to book a very special equine portrait shoot of you and your horse, please contact me for my availability. Lizzy, Owen, Beau, Smartie, Barney, Tiptoe, Bluebell and 2 Dogs!